The Supreme Court on Monday declined the plea for monitoring by the court of the investigations in the Saradha Chit Fund scam. Senior Counsel Vikas Singh drew the attention of the bench headed by Chief Justice Ranjan Gogoi to the May 9, 2014 judgment of the apex court transferring the probe to the CBI, where the-then Chief Justice T. S. Thakur, though not considering it necessary to immediately constitute a Monitoring Team to oversee the progress of the investigation into the scam, had left the exercise of that option open for the future. "They had left it open for the future. Your Lordships have not modified this order...as per the 2014 order, the CBI gets all 500 cases and a holistic picture is coming out. The scam has been there for years and still continuing in several companies. The SEBI officers have to be investigated but nothing of the sort has been done...some monitoring needs to be undertaken out by this court...we are lakhs of investors, we have no place to go...", pleader Mr. Singh. 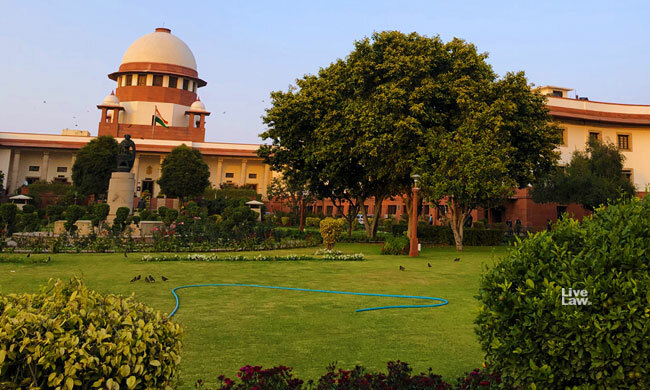 As the bench observed that it is not inclined to pass any order, the Senior Advocate sought permission to approach the High Court with the same prayer. Last week, the CBI officials were detained by the Kolkata Police when they attempted to enter into the residence of Police Commissioner Rajeev Kumar to question him in connection with the scam. This led to the CBI rushing to the SC, alleging obstruction of investigation by the West Bengal government. The SC had on then directed Kumar to co-operate in the investigation by appearing before CBI at a "neutral location" - Shillong. The CBI was also restrained from taking any coercive steps against Kumar, including arrest.